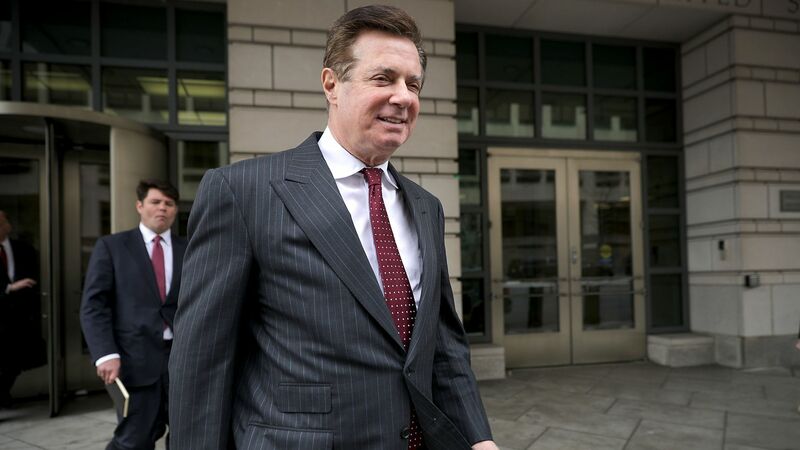 Special Counsel Robert Mueller’s team said in a court filing late Monday that President Trump’s former campaign chairman Paul Manafort had violated a plea agreement by lying repeatedly to federal investigators and Mueller's office. Why it matters: This means that Manafort could face more than a decade in prison after he pleaded guilty in September on charges of financial fraud, attempting to obstruct justice and breaching foreign lobbying laws. Defense lawyers disputed the government’s claim, saying that their client “has provided truthful information“ and tried to “live up to his cooperation obligations.” They asked the judge to set a sentencing date.